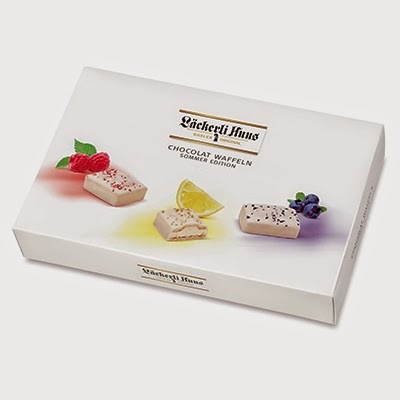 Lackerli Huus is a German biscuit/cookie that is like a cross between a gingerbread cookie and fruit cake. It's very unique and delicious. You can purchase it in many varieties like original, chocolate, and citrus. The different flavors can be purchased here, and come in several different sizes. 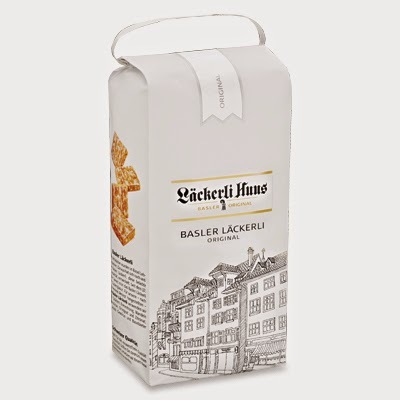 Lackerli Huus also has several other products including chocolate wafers which look delicious!